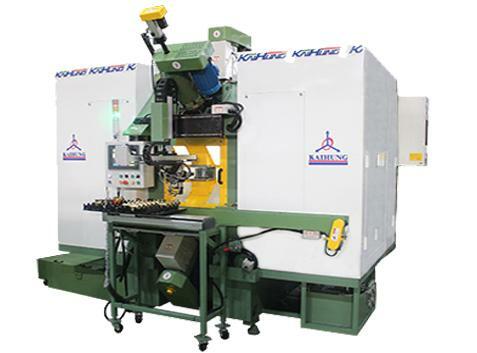 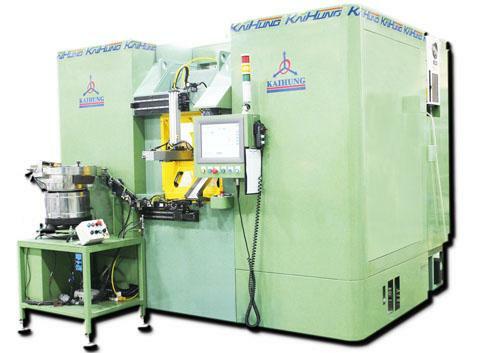 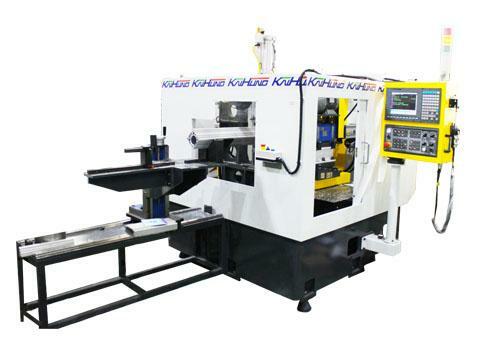 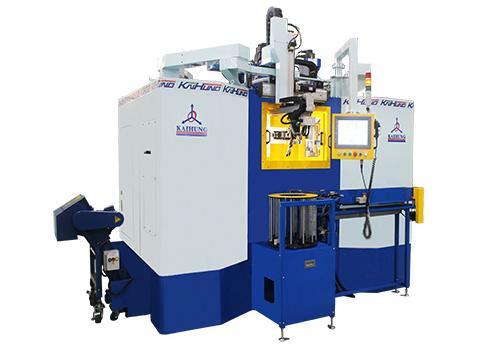 Rotary riveting machine configures vibration plate for automatic feeding. 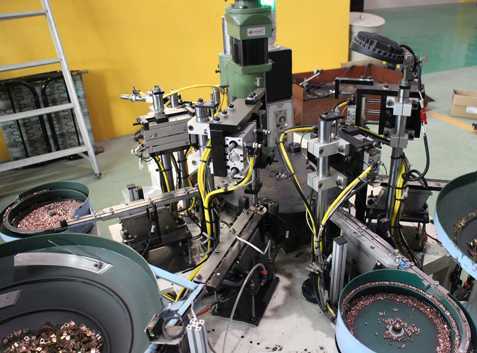 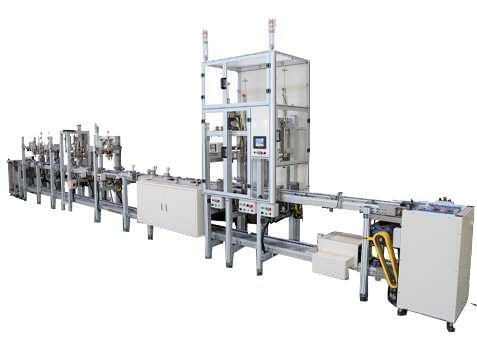 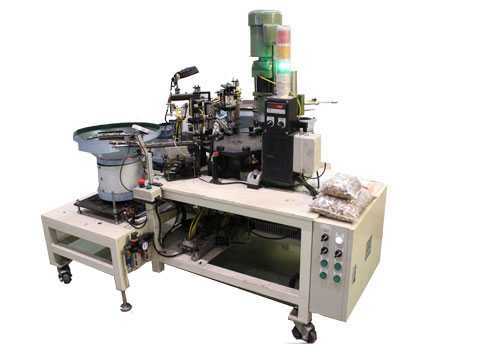 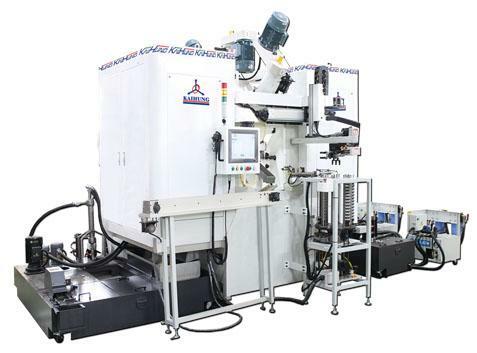 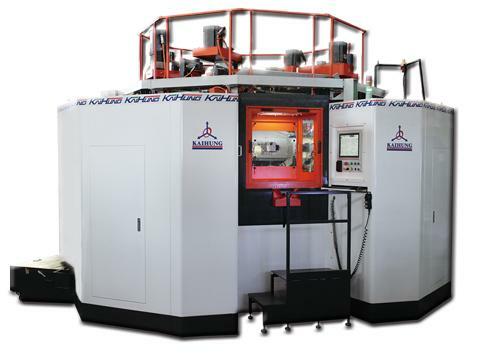 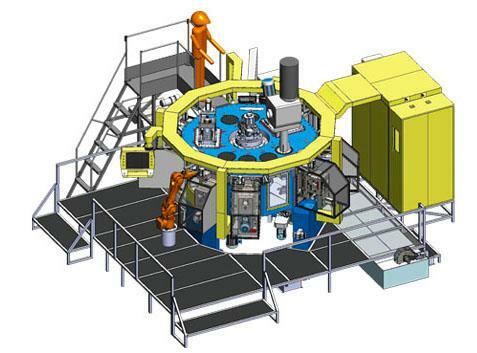 After the completion of the assembly machinery will automatically discharge and reduce labor costs. 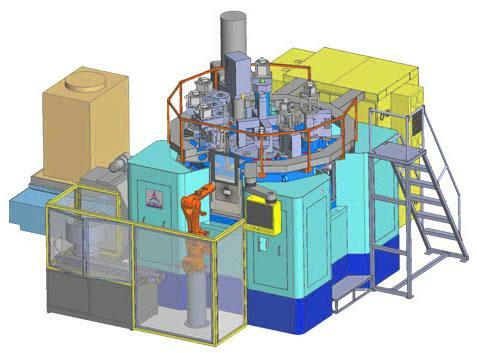 The material will automatically detect and no material will immediately respond. 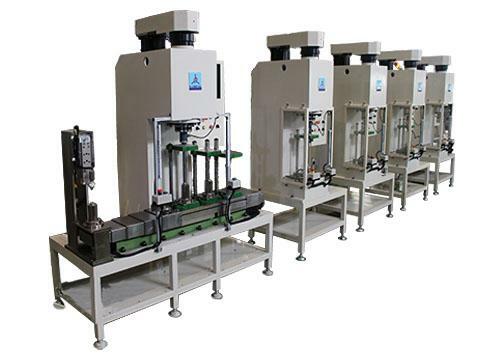 The machine can switch A, B two parts.